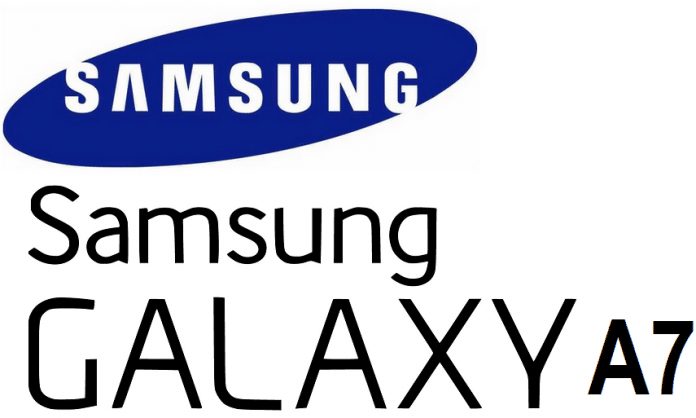 Yesterday, Samsung Galaxy S6 specs were leaked and now, Samsung’s mid range smartphone Galaxy A7 specs have been leaked. Last night we got the latest specs of Galaxy S6, which were leaked by a Chinese blog. Now, Samsung Galaxy A7 was soptted on the official website sporting model number SM-A700FD by a Dutch website. Reportedly the ‘D’ in model number SM-A700FD of the Samsung Galaxy A7 indicates that the smartphone will debut with a dual-SIM variant.The rumored Galaxy A7 is sports a full-HD (1080×1920 pixels) resolution screen, but no words about the size of the display have been spoken out. The Samsung Galaxy A7 runs an ARMv8-A 64-bit processor. Further, the UA profile listing of the Samsung Galaxy A7 suggests that the device will run Android 4.4.4 KitKat out-of-the-box. But there is no other words about any other features. The Samsung Galaxy A7 will be priced in between 25K-30K and will launch in limited countries soon. Samsung Galaxy A7 is also expected to have LTE connectivity. The new Galaxy A Series will consists of Galaxy A3, A5 and A7, among which The Galaxy A3 is the cheapest and the Samsung Galaxy A7 will be priced at the highest. All these devices are expected to arrive with a good selfie camera and expected to arrive soon in some European and Asian countries.